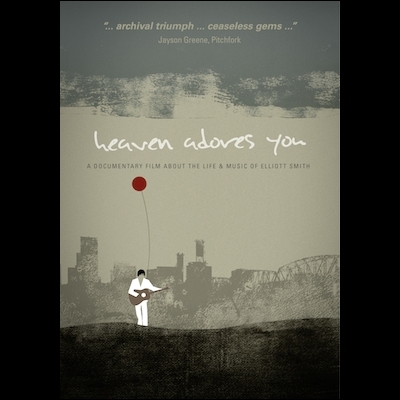 Heaven Adores You is an intimate, meditative inquiry into the life and music of Elliott Smith, a musician whose rise to prominence in the 1990s and early 2000s was cut short by his untimely death at the age of 34 in 2003. 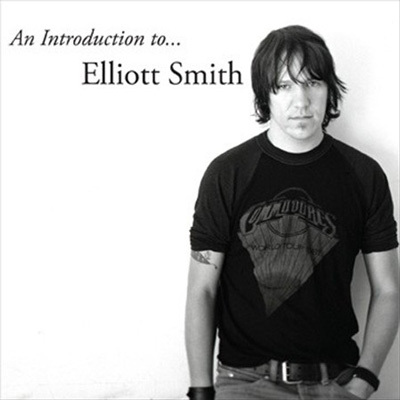 By threading the music of Elliott Smith through the dense yet often isolating landscapes of the three major cities he lived in: Portland, New York & Los Angeles, Heaven Adores You presents a visual journey and an earnest review of the singer’s prolific songwriting and the impact it continues to have on fans, friends and fellow musicians. At the conclusion of the film we have a rich view of an incredible and accomplished talent, a view that places music at the center of Elliott Smith’s legacy. Available on DVD, Blu-Ray and Digitally. Performance of “Heaven Adores You” by Aaron Espinoza. An hour of extended interviews with many of the contributors to the main film.